You can call me crazy for owning a company that designs and makes flip-flops in Finland a.k.a "The land of polar bears". What can you do? I just love flip-flops and I would wear them all year around if I could. 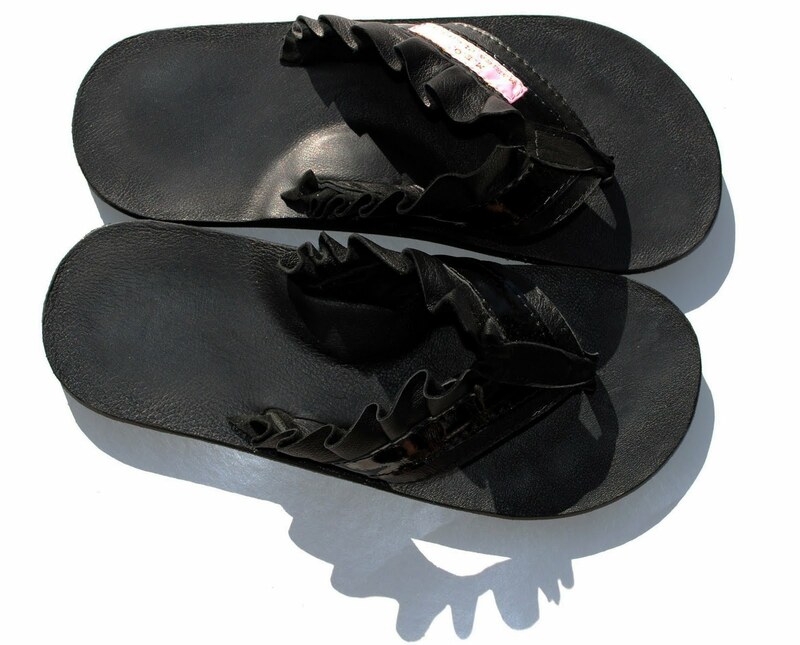 This LOVE made me want to make my own flip-flops. The designs are sweet and I use mind blowing colors and for quality and comfort reasons I use only leather. Shoe and Bag designer from Finland.